I need to know the actual location of the starter relay for this particular model vehicle. It is not specific in the vehicle manual I have. Can you clarify exactly where it is located? 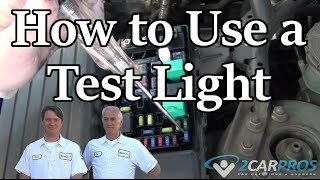 The starter relay is on the front right side of the fender under the hood here is a guide to help you test it with the location in a diagrams below. When I turn the key, it clicks and does not turn over. I have replaced battery and connections are good. Checked grounds, new starter, distributor cap. Truck runs good when pop starting down a hill. Cant get it to crank with key. Where is the starter relay located? Where is the starter relay located on a 1987 toyota pickup 4X4 2.4L and what does it look like? The starter relay is located under the hood on the passenger's side. Here is a guide to help you test it. Sounds like the bendix in the starter is not being thrown out to engage the flywheel. 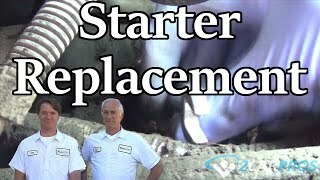 Try changing starter. Some parts store can test it if you can get it off. Check engine ground strap as well. Starter is new, so is battery, this only happens once in a while. If it happened on a regular basis, I think you would be right. Have been through 3 startes in two years - just ad another replaced today. After driving three places I turned the key and NOTHING.I could not believe it - so just like all the others, popped the hood and tapped the starter and it started just always. The issues has happened with each previous starter and occasionally this occurs. It had been occuring with more frequency so I had it changed out with a new/rebuilt unit. Something is really goofy - why not starting and whey does it always start after rapping on the starter. Had to believe it's really a starter issue. Seems to get worse with hotter weather - Please advise. As I mentioned - starter is just out of the box. Same with all the others.I just can't figure why when striking the starter is always works.